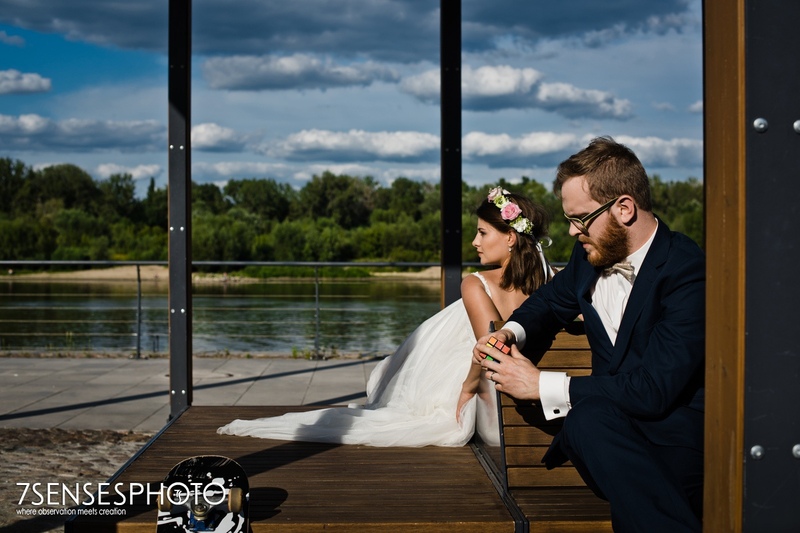 “Anyway, I do not know how you do it” – Karol told us while the photoshoot. 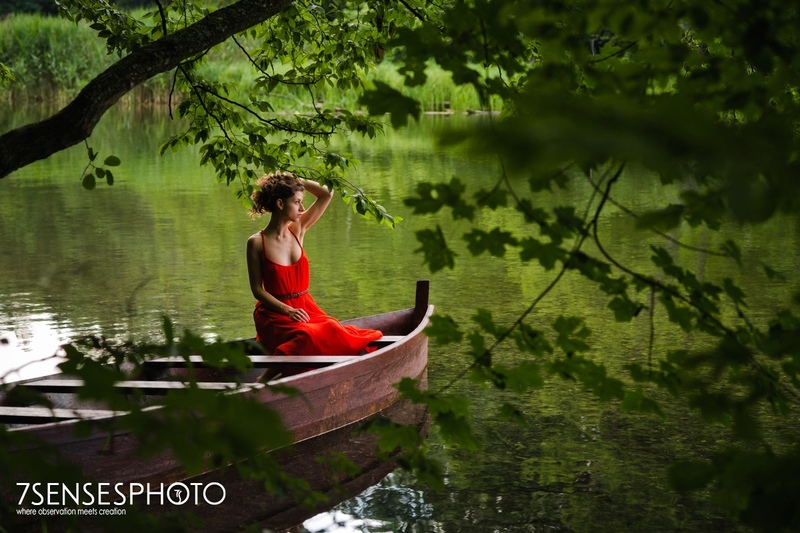 Everyone can feel like a movie star or a model during the photoshoot with us. 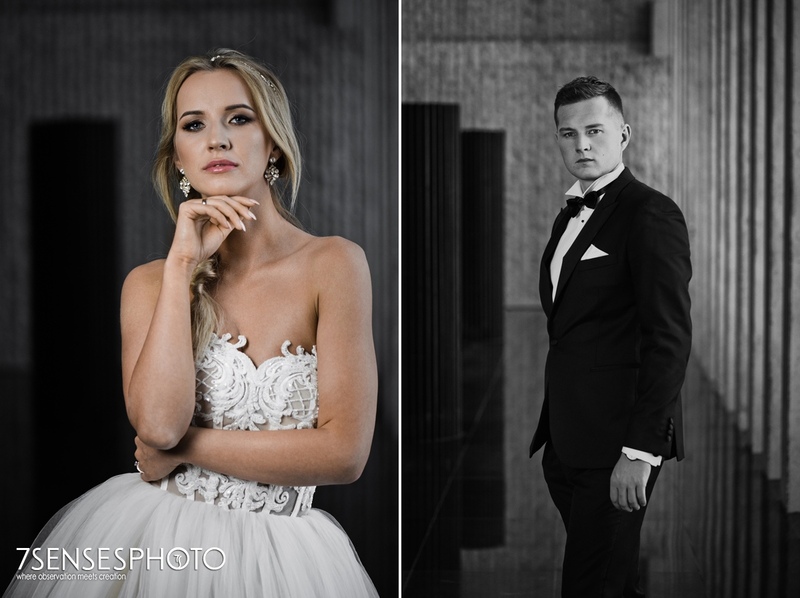 The couple, make-up/hair stylist cooperate with us for the lovely results. We do our best because we love what we do and we love people, as well. 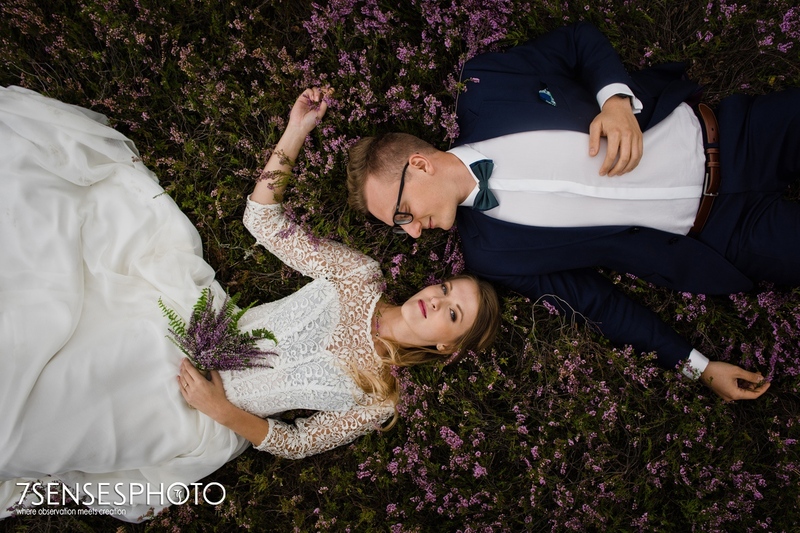 This time we’d like to present Agnieszka & Karol’s extraordinary photoshoot. It is a pleasure to watch the photos full of sunshine, especially on winter days, isn’t it? 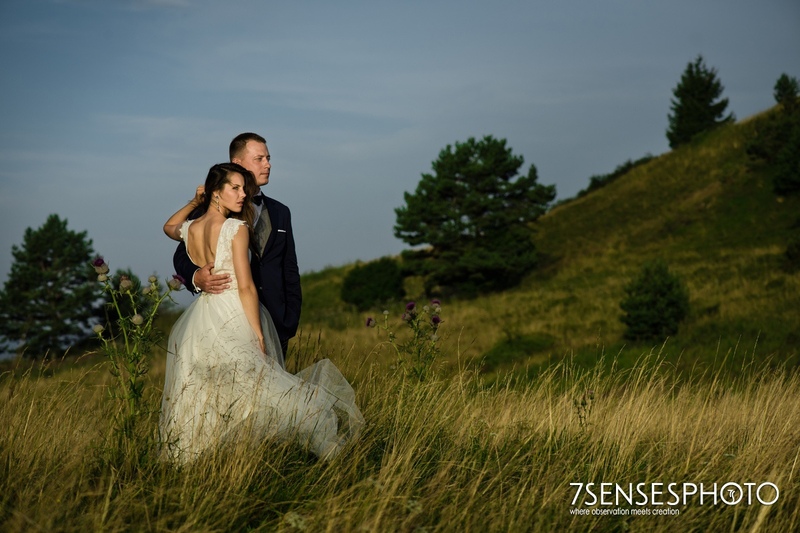 Today we share with you Sylwia and Rafał – an extremely positive and dancing Couple. 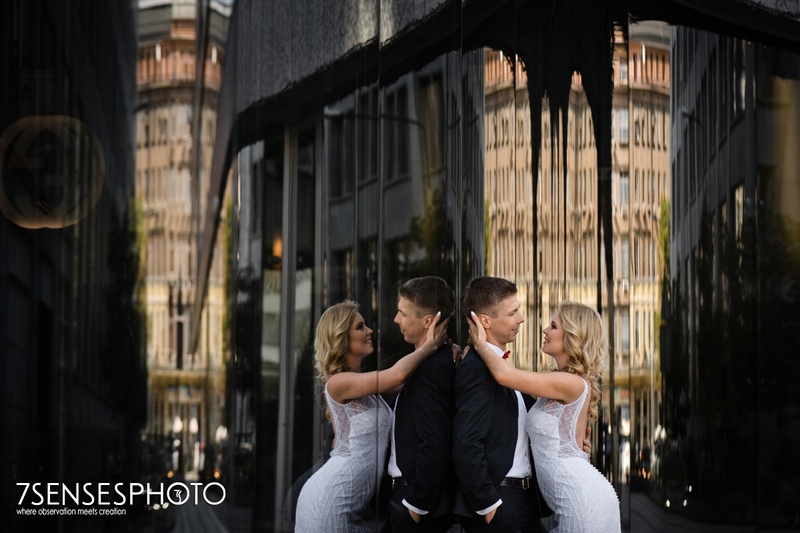 We did the session in Warsaw, and a few weeks later Sylwia and Rafał took an intimate wedding in the famous Las Vegas. We are very happy and proud to share the results of the ISPWP Summer 2016 Photo Contest. 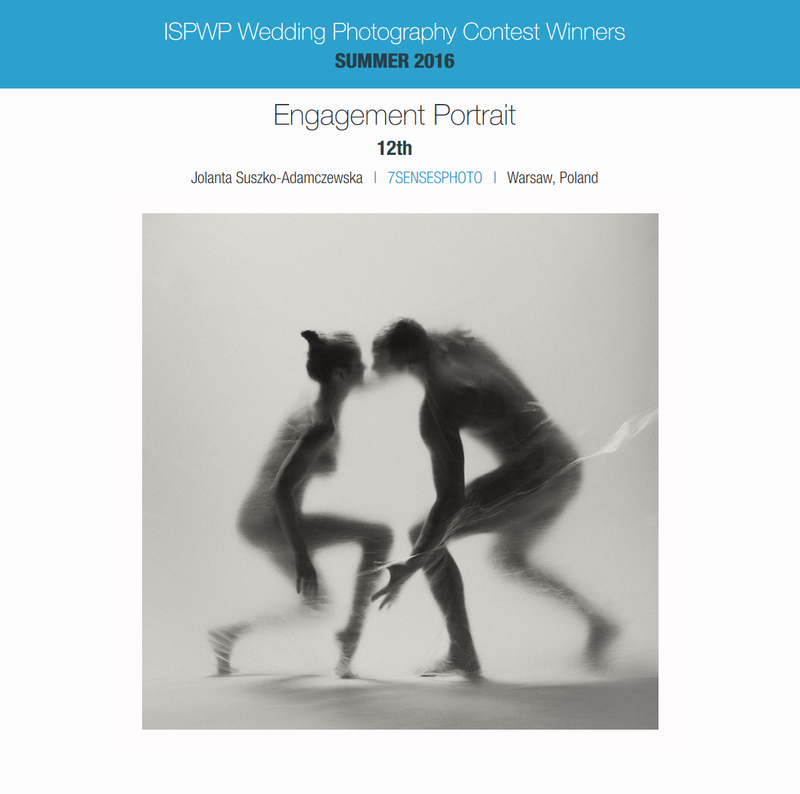 Jola’s shot was awarded in the category “Engagement Portrait”. 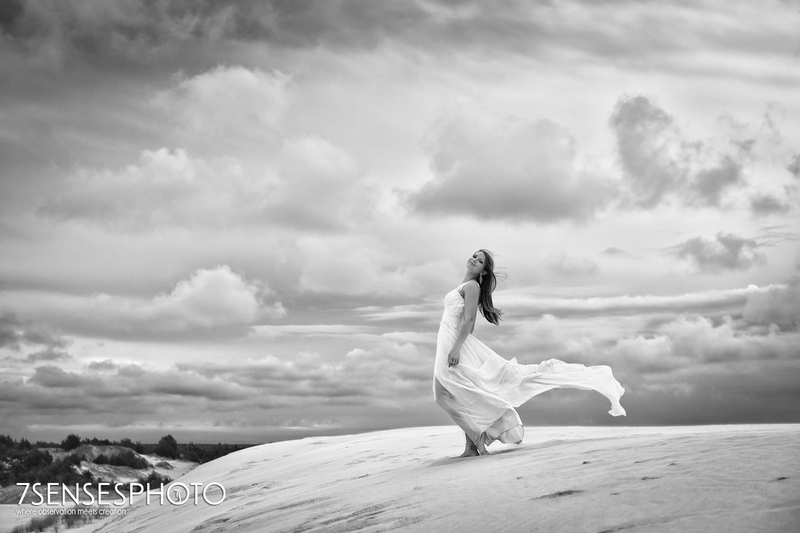 Among the hundreds of international wedding photographers and thousands of photos! 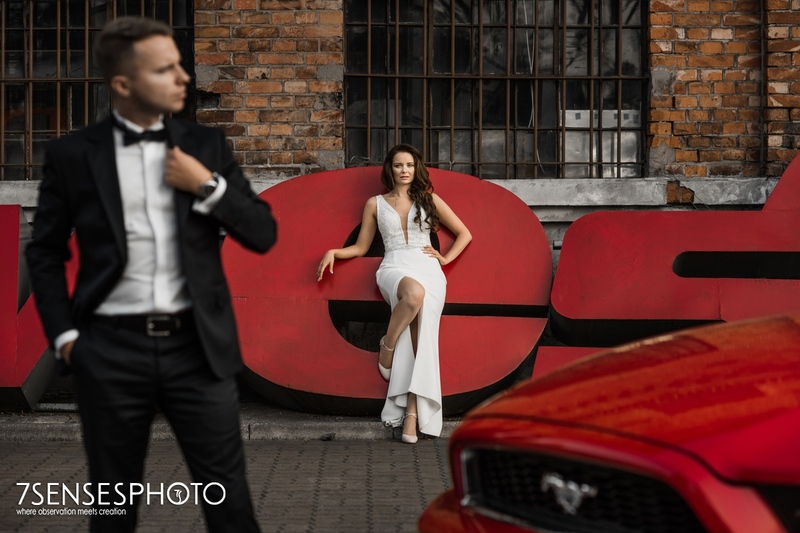 Thanks Dagmara and Michał – this photo wouldn’t exist without you.